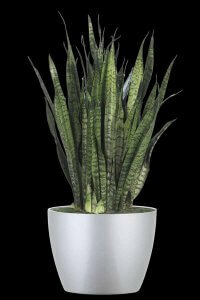 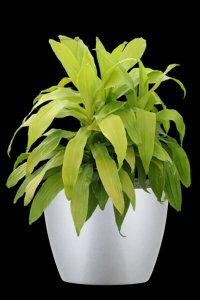 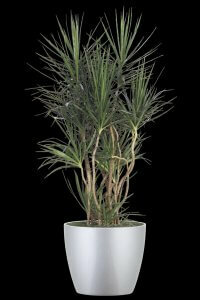 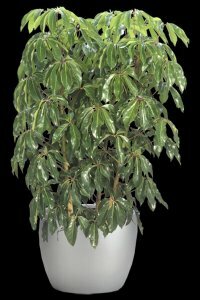 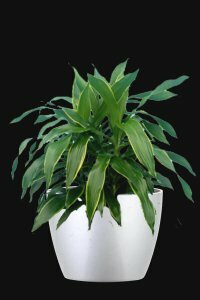 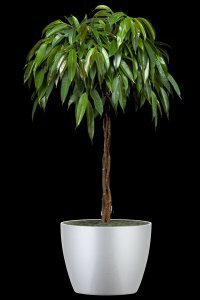 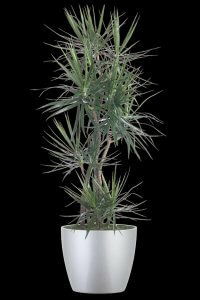 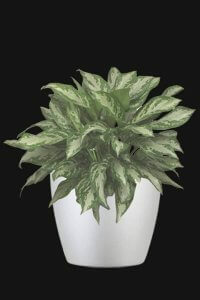 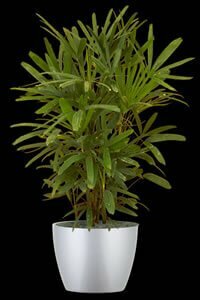 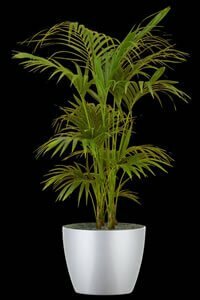 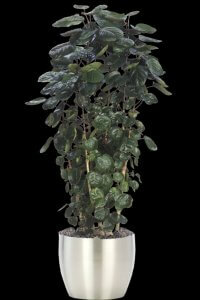 Plant Selection – Atria, Inc.
Atria offers a wide variety of plants for all types of interior uses that help make a vibrant impact and will improve the ambiance of your office space. 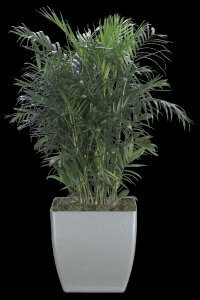 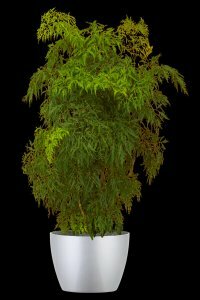 They range from Low, Medium, and High Light plants, as well as Rotational Flowers to enhance your offices ‘Indoor Curb Appeal’. 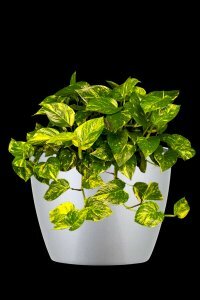 So what does the light differential actually mean? 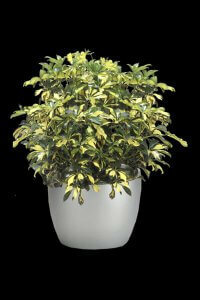 High light plants require direct or strong sunlight for most of the day. 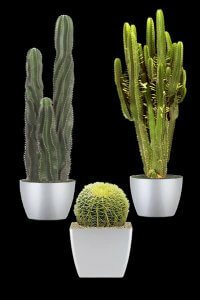 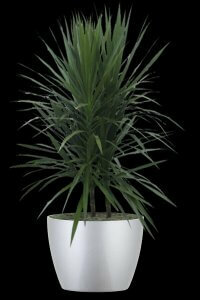 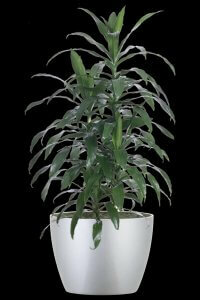 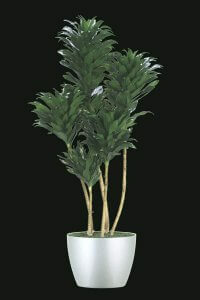 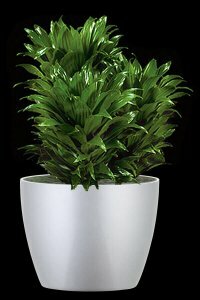 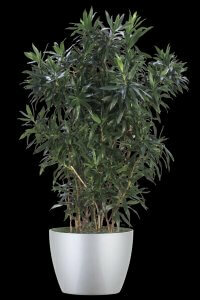 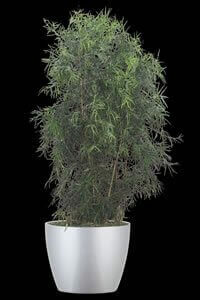 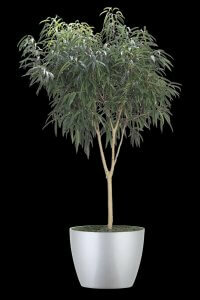 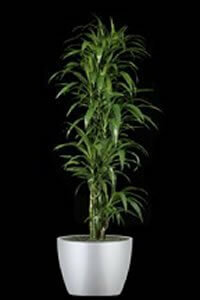 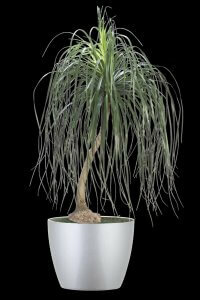 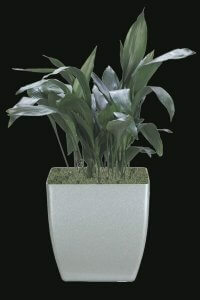 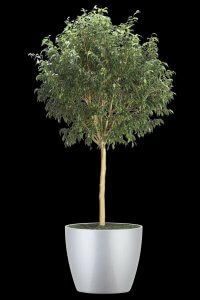 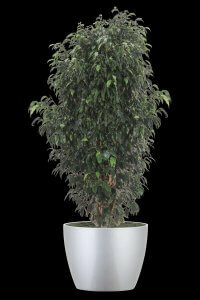 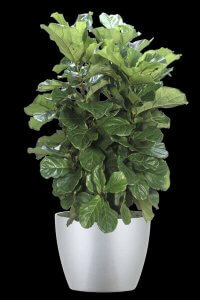 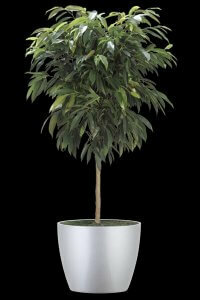 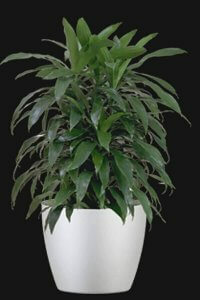 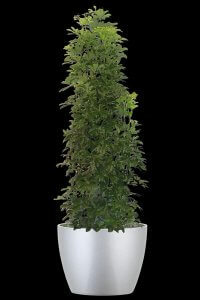 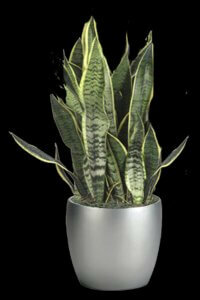 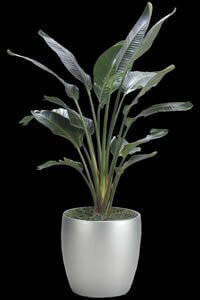 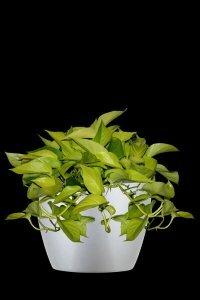 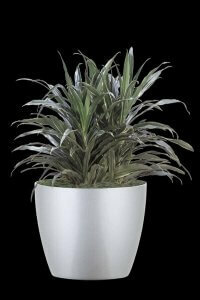 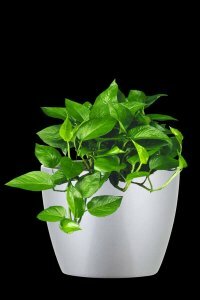 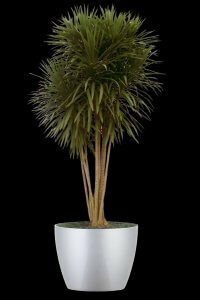 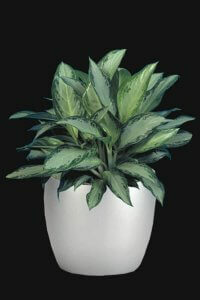 Medium light plants should stay out of direct sunlight, but still should be in a bright room. 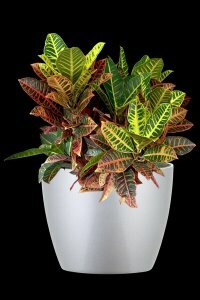 Low light plants should be away from the window. 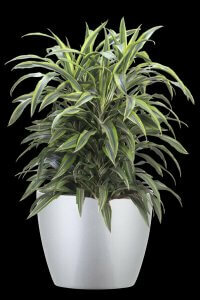 By adding plants on a regular planned program basis, you’ll always have fresh color throughout the year. 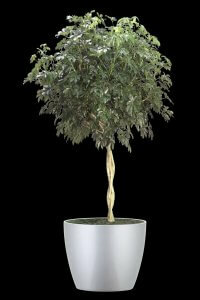 Our design team will work with you to create a customized program and schedule to fit your needs. 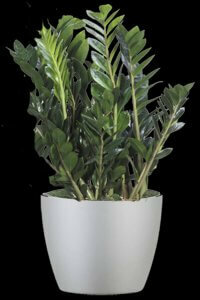 Below are some of the plants and flowers we offer in our rotational program. 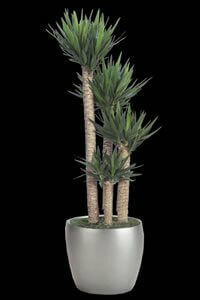 If you don’t see what you’re looking for, don’t hesitate to tell us what you’re looking for. 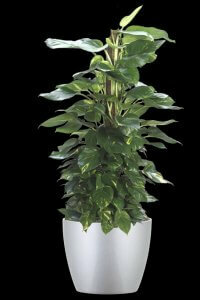 Our Rotational Flower Program helps make a vibrant impact and will improve your ‘Indoor Curb Appeal’. 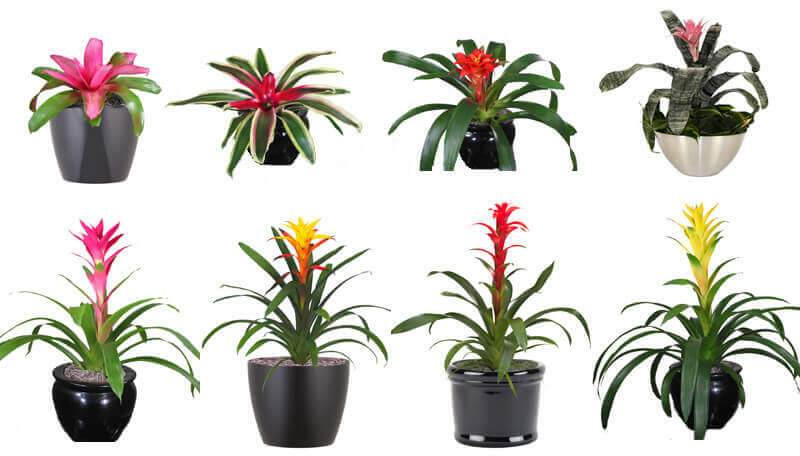 Bromeliads, orchids and a variety of seasonal or tropical flowering plants can take your interior plant program and make it even more spectacular. 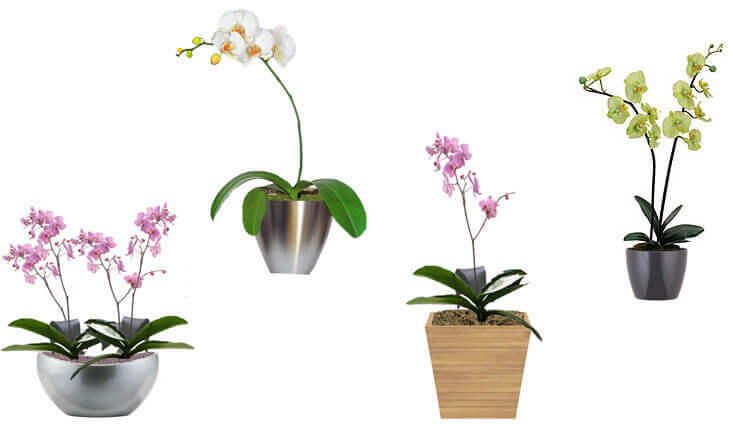 By adding beautiful flowering plants on a regular planned program basis, you’ll always have fresh color throughout your space, and blooms throughout the year. 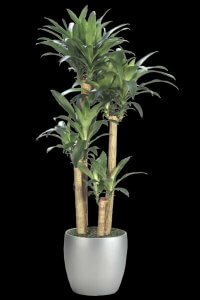 Our design team will work with you to create a customized program and schedule to fit your needs. 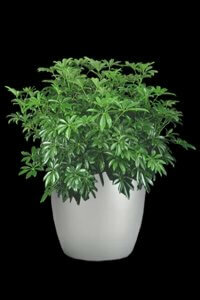 Below are some of the flowers and plants we offer in our rotational program.